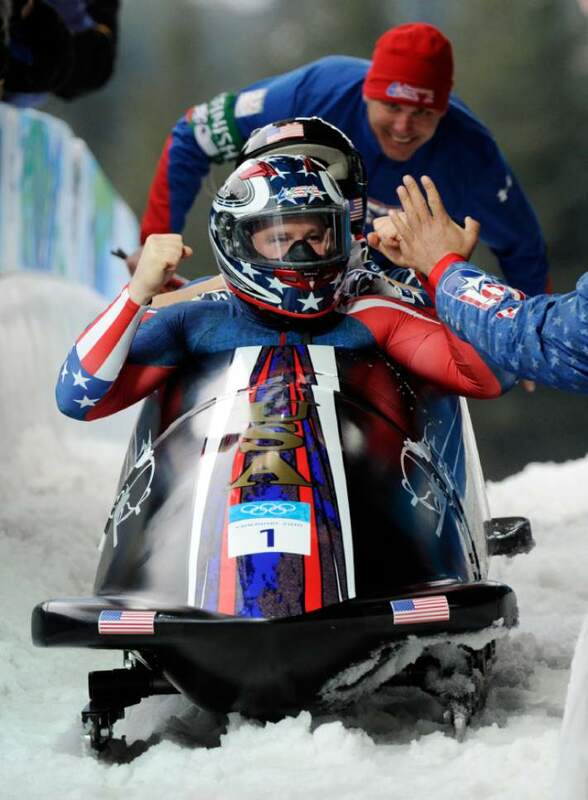 Bobsled • Park City native was an Olympic gold medalist in 2010. 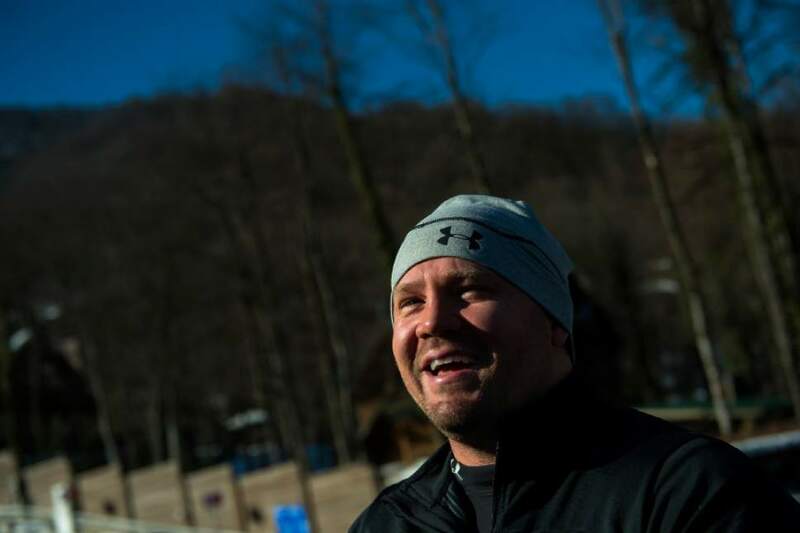 Steven Holcomb stood in a West Hollywood, Calif., studio last week wrestling with the same question he had always wrestled with: How could he show love to his hometown of Park City, the Olympic hotbed that helped raise him to be an eventual gold medalist? Holcomb&apos;s agent and friend Brant Feldman said an order of Park City stickers had come in. The suggestion of smacking his hometown on the front of his bobsled helmet during the NBC Olympic media shoot last week. 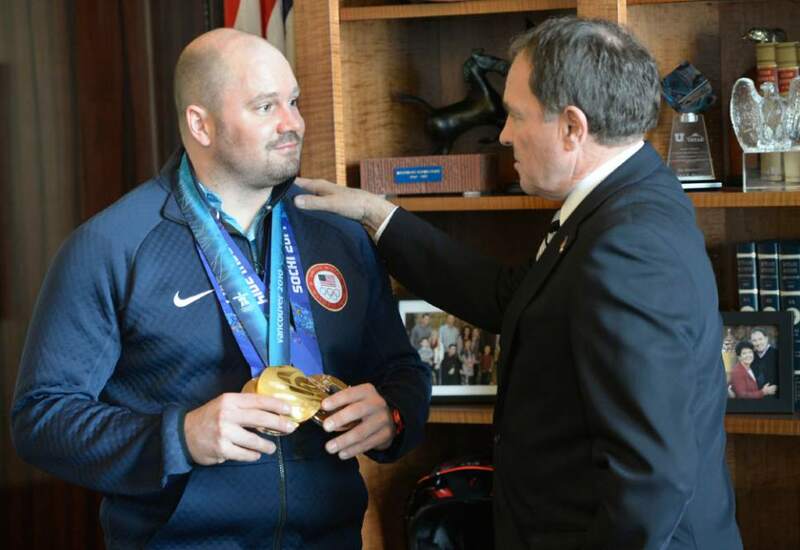 "Let&apos;s put Park City on my helmet," Holcomb told Feldman. "I&apos;m from there, and I love my town." A little more than a week later, Holcomb was found dead in his room at the U.S. Olympic Training Center in Lake Placid, N.Y., Saturday morning, the U.S. Olympic Committee announced. Holcomb, a three-time Olympian and three-time Olympic medalist, was 37. "It would be easy to focus on the loss in terms of his Olympic medals and enormous athletic contributions to the organization, but USA Bobsled & Skeleton is a family and right now we are trying to come to grips with the loss of our teammate, our brother and our friend," said USA Bobsled & Skeleton CEO Darrin Steele in a release. 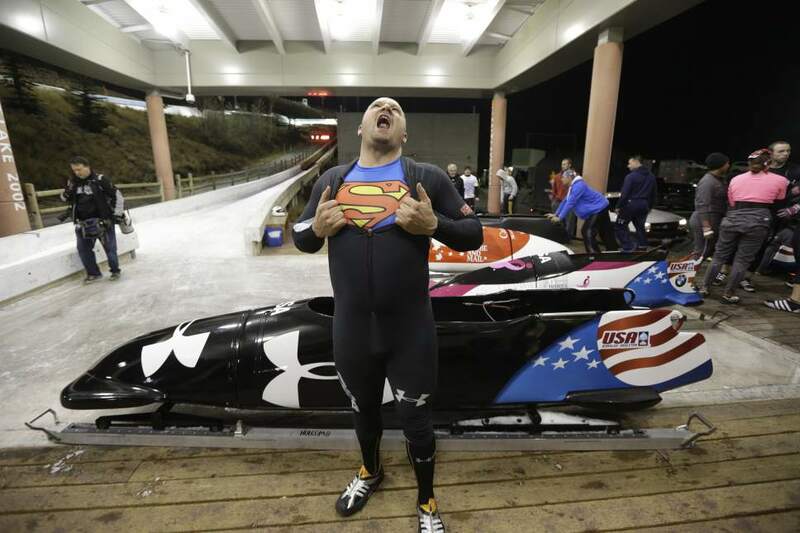 The release from USA Bobsled & Skeleton stated that Holcomb passed away in his sleep. 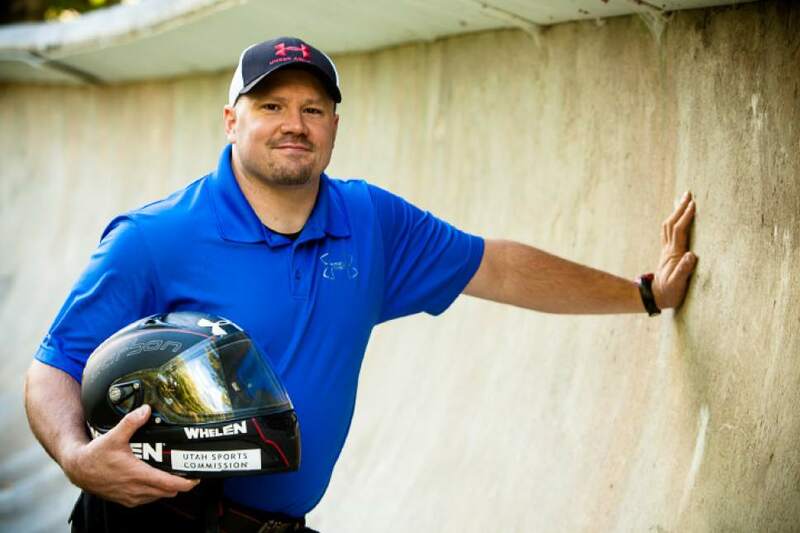 "Words cannot contain how much I will miss my friend Steven Holcomb," Feldman told The Tribune. "I would ask at the present time to please not reach out to the family in their time of mourning. Arrangements will be made and released at a later time." 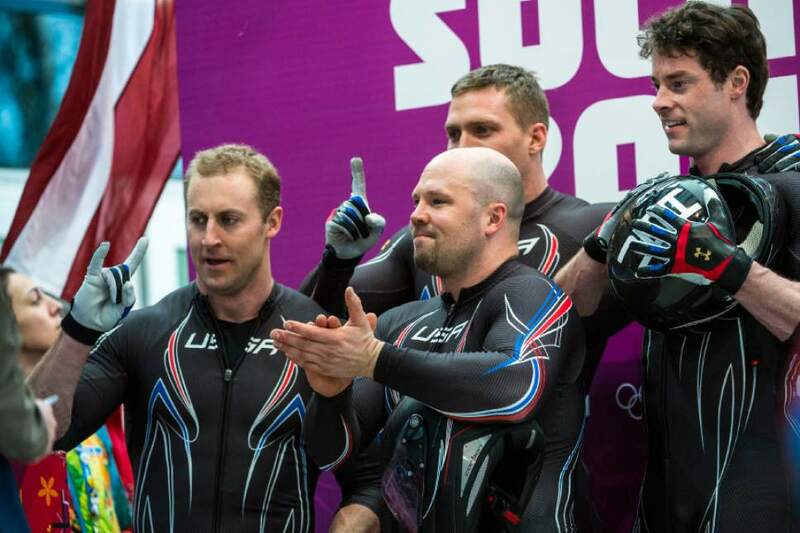 The release from the USOC stated no further information on Holcomb&apos;s death would be available at this time. The Associated Press reported that foul play was not suspected in his death. Holcomb&apos;s historic run at the 2010 Olympics in Vancouver earned the U.S. a gold medal in four-man bobsled for the first time since 1948. 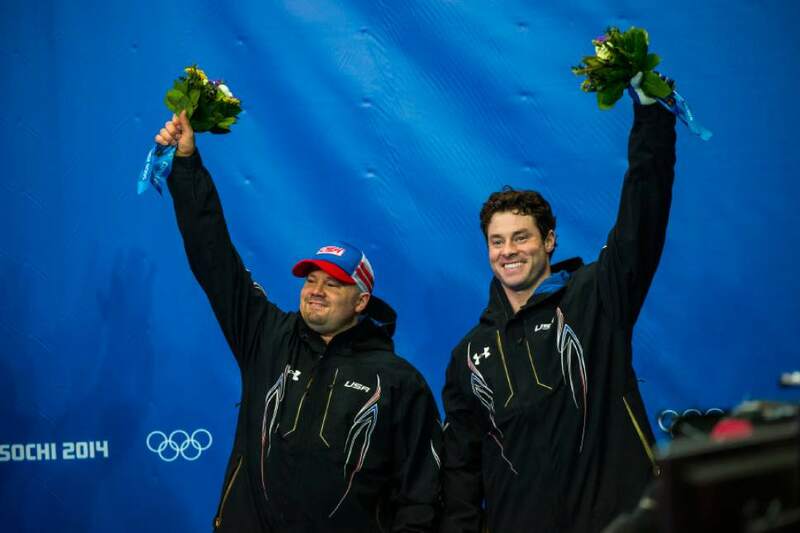 The gold snapped a 62-year-long gold medal drought for the American in the event. 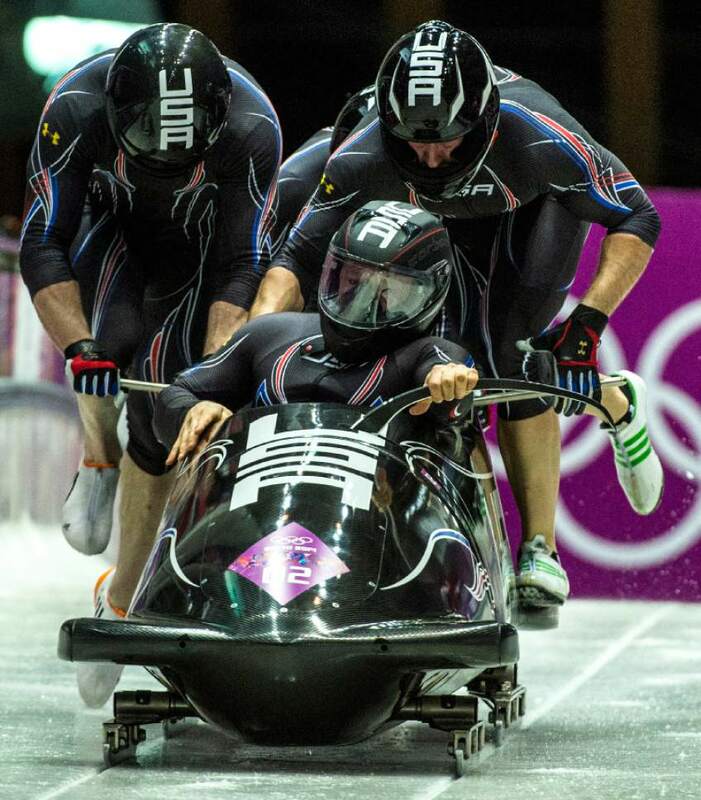 Four years later in Sochi, Russia, Holcomb won bronze medals in both the four-man and two-man bobsled events. 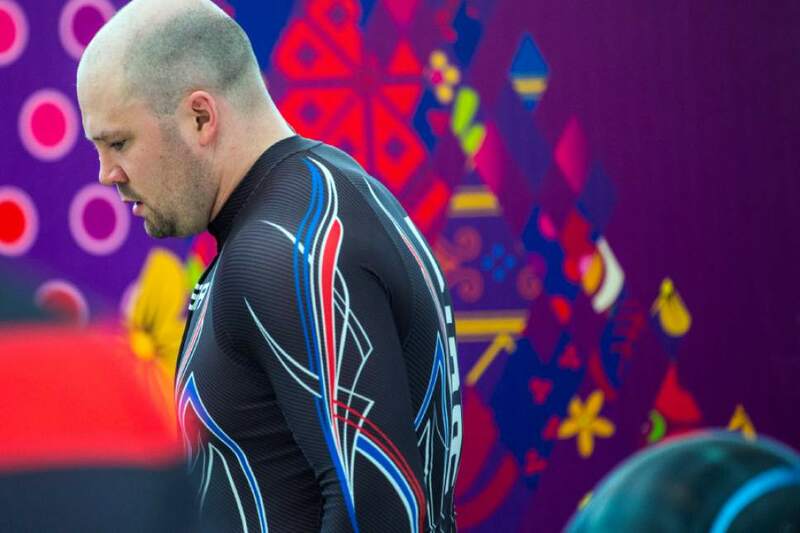 "The entire Olympic family is shocked and saddened by the incredibly tragic loss today of Steven Holcomb," said Scott Blackmun, CEO of the USOC in a statement Saturday. "Steve was a tremendous athlete and even better person, and his perseverance and achievements were an inspiration to us all. 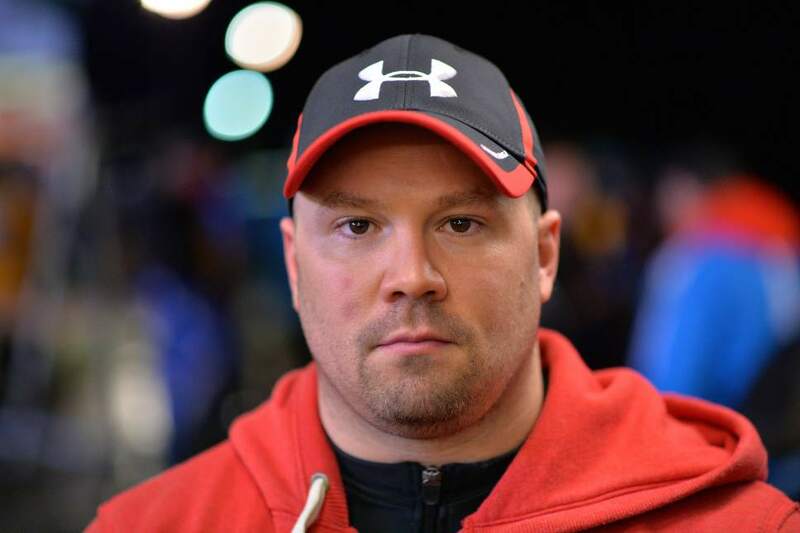 Our thoughts and prayers are with Steve&apos;s family and the entire bobsledding community." 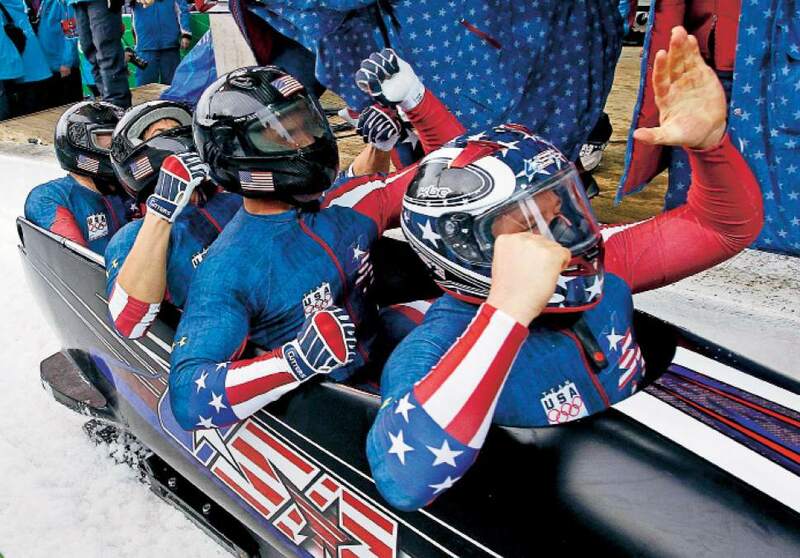 Born and raised in Park City, Holcomb got involved in bobsled in 1998 as a push athlete. 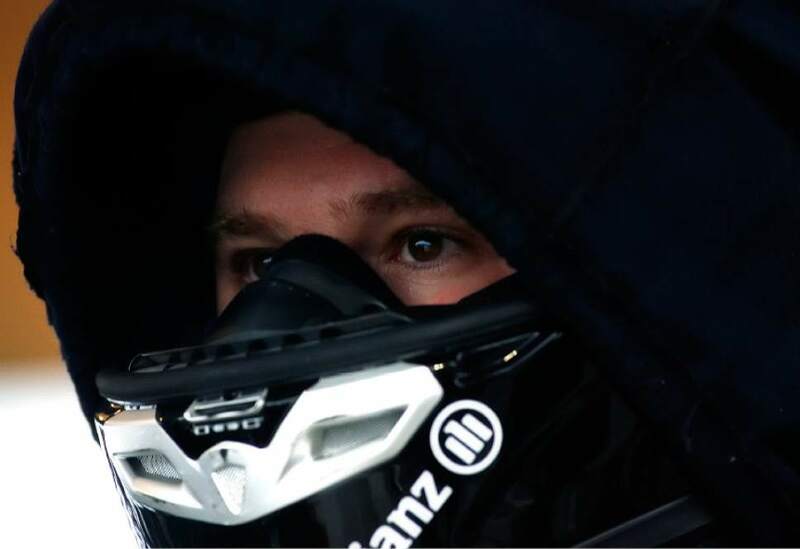 When the 2002 Olympics were in his backyard, Holcomb started driving competitively, and he reached a podium in eight of his nine races at the America&apos;s Cup circuit his first year. Holcomb eventually was forced to undergo a procedure in 2008 to correct a degenerative eye disease, which caused him to slowly go blind. The procedure restored Holcomb&apos;s vision from 20-500 to 20-20. From then on, Holcomb took the sport by storm, emerging victorious in Vancouver with the famed "Night Train" crew of Curt Tomasevicz, Steve Mesler and Justin Olsen. 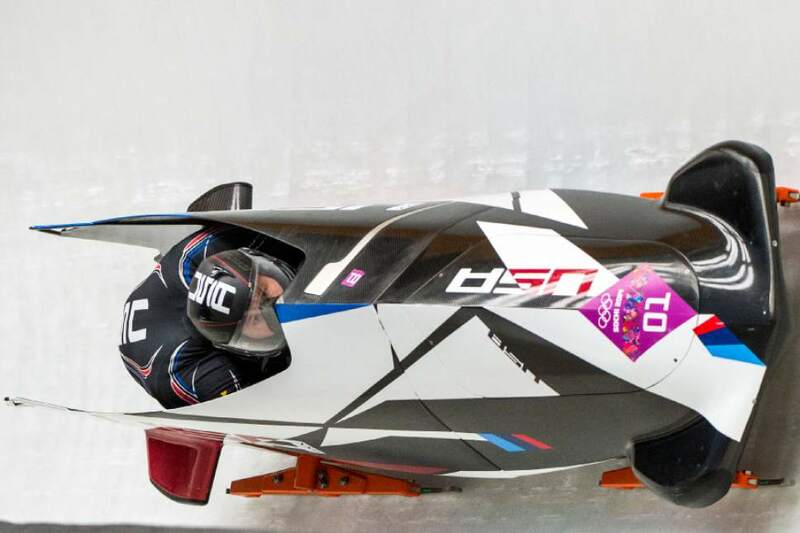 A 10-time world championship medalist, Holcomb won five world titles in his career. Holcomb&apos;s dominance lasted for decades, as he won 60 World Cup medalist and was a six-time World Cup champion. From 1999 to 2006, Holcomb served in the Utah National Guard. "Absolutely shocked with the passing of one of my teammates," U.S. bobsledder Nick Cunningham posted on his Facebook page Saturday. 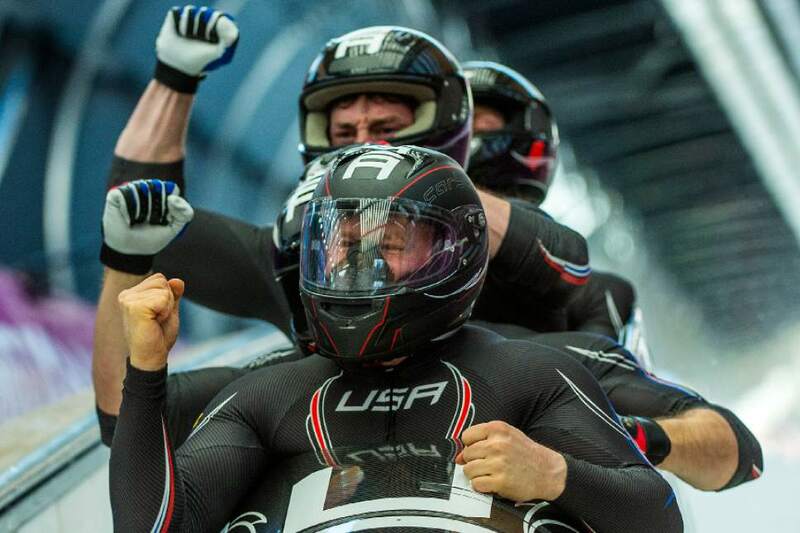 "A legend in the sport of bobsled and an even better person off the track." In 2012, Holcomb&apos;s autobiography, entitled "But Now I See: My Journey from Blindness to Olympic Gold," revealed that during his bout with his degenerative eye disease he pondered potential retirement. The driven and jovial bobsledder also revealed he faced bouts of depression and even had a failed suicide attempt in 2007. Feldman, who served as Holcomb&apos;s agent since 2009, said a documentary about Holcomb&apos;s life started production in recent weeks, with footage being captured in Lake Placid and Southern California during the NBC Olympic media shoot. Holcomb had wrapped up a salt water fishing trip off Key West, Fla., and had plans to take his father to the Indianapolis 500 at the end of the month with a new sponsor in tow. "I was with Steven in Los Angeles for a week last week and he was in great spirits and health," Feldman said. 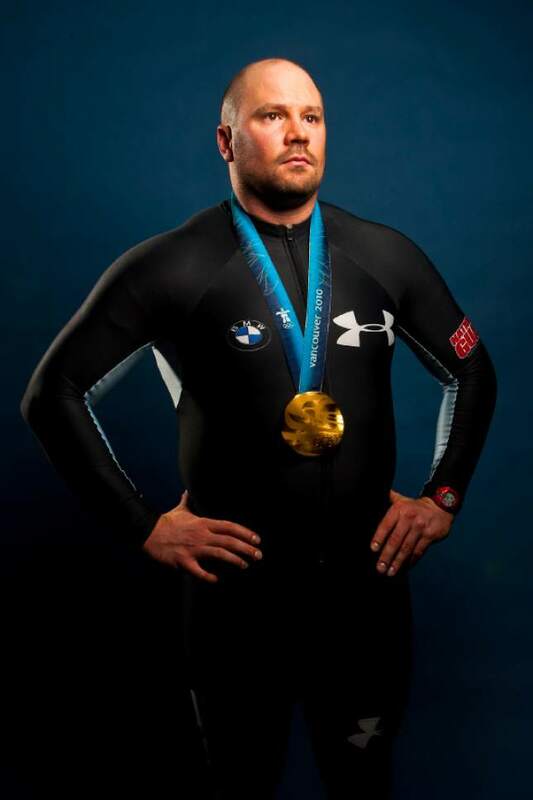 In an interview with The Tribune last January, Holcomb, who battled through multiple injuries before and after the Sochi Games, said he was taking aim at his fourth Olympics next February in Pyeongchang, South Korea. "I&apos;m good at this, I love it, why would I stop?," he said. "It took me this long to get to this point, why would I just all of a sudden stop doing this?"